Treasure trove of 300 recipes. 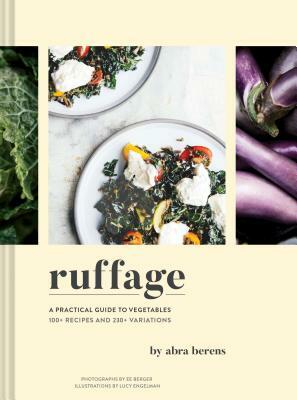 Spanning 29 types of vegetables—from asparagus to zucchini—each chapter opens with an homage to the ingredients and variations on how to prepare them. 140 photographs show off not only the finished dishes, but also the vegetables and farms behind them. Lucy Engelman is an illustrator based in Pittsburgh, Pennsylvania. EE Berger is a food and lifestyle photographer based in Detroit, Michigan.